Games in adult group therapy. Play Therapy with adults diagnosed with Dissociative Identity Disorder (formerly Multiple Personality Disorder). Typically when referring to Play Therapy, it’s safe to assume the client is a child. However, according to Charles Schaefer (an American Psychologist considered the “Father of Play Therapy”), Play Therapy can be utilized with adults as well! Of course it is trickier to get adults to buy in to engaging in imaginative play, but results have shown that play is beneficial for everyone! Plus, adults are already engaging in playful behaviors without even realizing it! Think about adults that dress up for Halloween, or sing aloud in the car, play sports, or go to the casino. These can all be forms of play! It’s no secret that play fosters numerous adaptive behaviors such as creativity, role rehearsal, and mind/body integration. Play also increases self-esteem and decreases stress. It is in playing and only in playing that the individual child or adult is able to be creative and to use the whole personality, and it is only in being creative the individual discovers the self” (Winnicott, 1971). Stress levels increase cortisol levels. Cortisol affects the rate at which neurons are either added or subtracted from the hippocampus. The hippocampus (located in the mid-brain) is the central organ for learning and can be reduced in size when neurons are lost. This means duration of stress or trauma has a direct impact on an individual’s ability to learn and retain information. Another part of the brain, the amygdala, is important to discuss and understand as it is involved in processing fear. The amygdala develops the slowest and actually increases in volume when exposed to trauma and stress. Stress can cause it to modify the direction of brain development. If the adult client experienced trauma as a child, the effects of modified brain development might not become apparent for years until the brain’s synaptic organization is complete (Gross, 2013). This means that adults can show latent effects of childhood trauma. Play helps to restore brain chemistry and causes the whole brain to operate in a more efficient way. Physical motion also invites release of stress/tension. Some psychotherapies already utilize parts of Play Therapy. Think about empty chair, role-playing, metaphor work, psychodrama interventions, or art therapy. The act of role playing allows a distance in which clients can safely tell their stories or work through issues that seem overwhelming. Psychodrama can be used with adult clients (individually or in groups) for bereavement, unfinished business, genograms, or for role reversal. Psychodrama can also be used with other therapists to enact a client situation in order to foster a deeper phenomenological understanding of the client. The belief of Sandplay is that the psyche possesses a natural ability to heal itself when given the proper conditions. Sandplay is used to activate the healing energies at the deepest level of the psyche by using miniatures and the sandtray to reflect the client’s inner world. 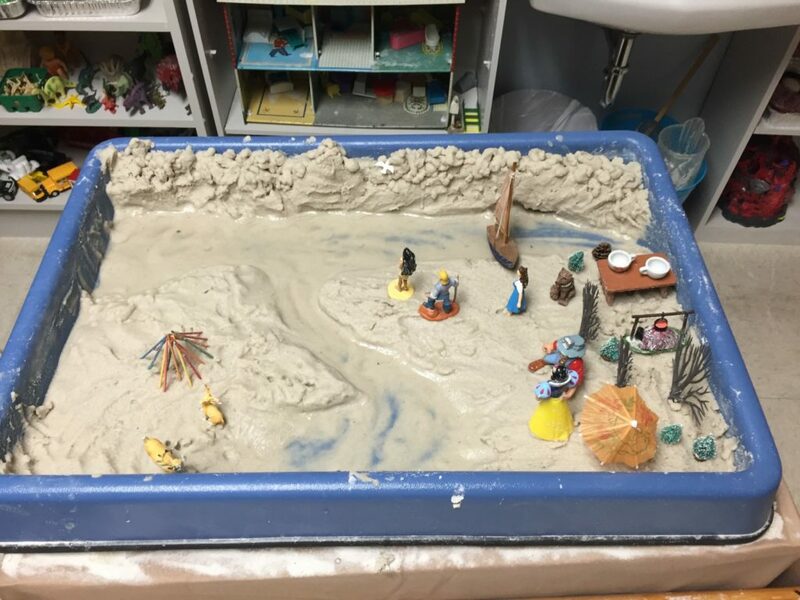 Through the process of playfully creating and reflecting on the sand trays, clients often retrieve lost memories, early childhood experiences, and material difficult to verbalize. For more information on Sandplay, using sandtray in therapy, or organizing a sandtray room, please see my blog, How to Organize a Sandtray Therapy Room. So how is Sandplay different when using with adult clients instead of children? Adults may use primarily verbal therapy with some trays as directives. Adults tend to use a greater area of the tray. According to Charles Schaefer, in order to express issues of control, adults use topographical features (such as mountains and rivers pictured above) rather than literal structures of control like children (such as fences). When adult trays appear more childlike, it could be indicative of childhood trauma. Games require groups of people to interact socially, to follow rules, and to experience winning and losng. Games also require collaboration, team negotiation, and to cooperate individually with other game participants. Games also require more emotional control, intellect, and social skills. Below is a book that helps you turn ordinary games (such as apples to apples, Monopoly, and Jenga) into activities that build communication skills, coping skills, and self-esteem. 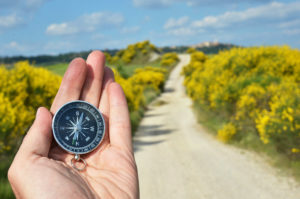 The prevalence of child alters (personality states) in those diagnosed with DID tends to be common because most individuals who dissociate begin doing so at a young age. By paying attention to each alter, the client and therapist gain insight as to why the alter was created and what is still unresolved. 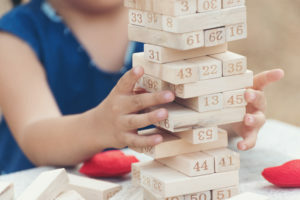 Toys and smells in Play Therapy can evoke childhood memories in the child alter, and both the child alter and the host personality can have reactions. There are resources for issues concerning the child alter. 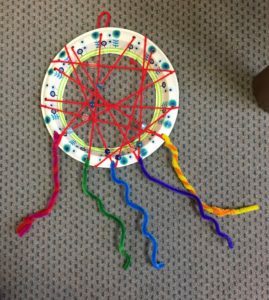 According to Goodtherapy.org, play therapy can be used to treat grief and loss, PTSD, mood issues, and developmental issues. Too see a list, click here. Not every adult client will be playful. Schaefer goes on to explain that a play therapist considering working with adults must be comfortable with metaphor, silence, verbalizing, as well as be courageous. Schaefer recommends to be playful, yet respectful and not childish when practicing play therapy with adults. Dedicate a corner of your play room with an adult area such as a small sofa or comfortable chairs. Make sure your play room is soundproof, as this can help an adult to feel more secure about playing. Remember, just like with kids, play is natural and heals the mind and spirit. Your privacy will always be respected, and your email never shared or sold. Play heals at all ages! Great article and very inspirational to many therapists! Play heals at all ages! Thanks for the inspirational article! Thank you, so glad you enjoyed the blog! Really well put together article. We should all get the play therapy experience. We all have an inner child. Thanks, Rachel! It is so true! Hi Julie! I bet using legos with adult groups is really fun. That sounds like a great way to help adults get in touch with their inner child! 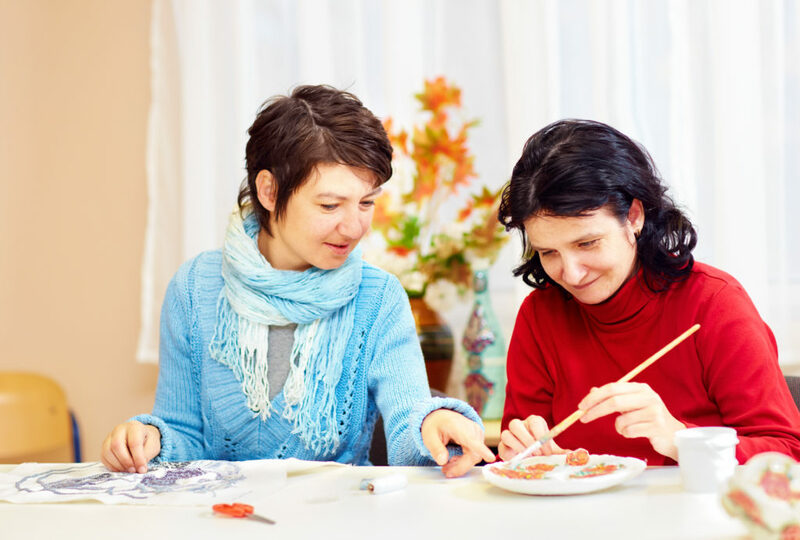 Are you wondering about courses for play therapy or for group therapy?